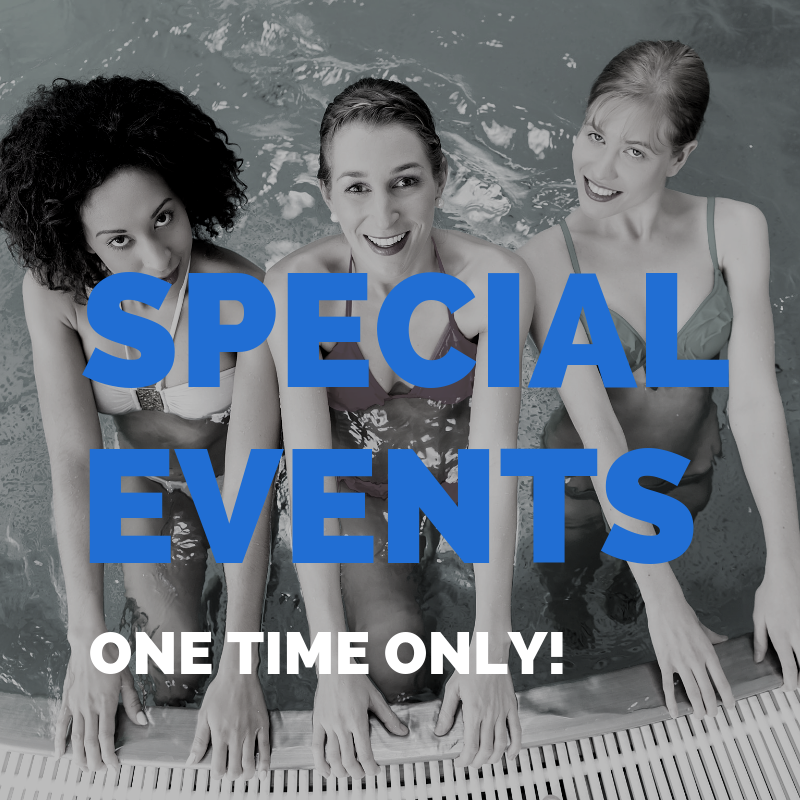 At Sportsplex New Windsor, we have a unique indoor/outdoor Aquatics Center, consisting of a 3-lane, 25-yard pool, Spa, Wading Pool, and men’s and women’s locker rooms. In the warm summer months (Memorial Day to Labor Day), the pools are outdoors, and have an airy, resort feel complete with a cabana cafe. 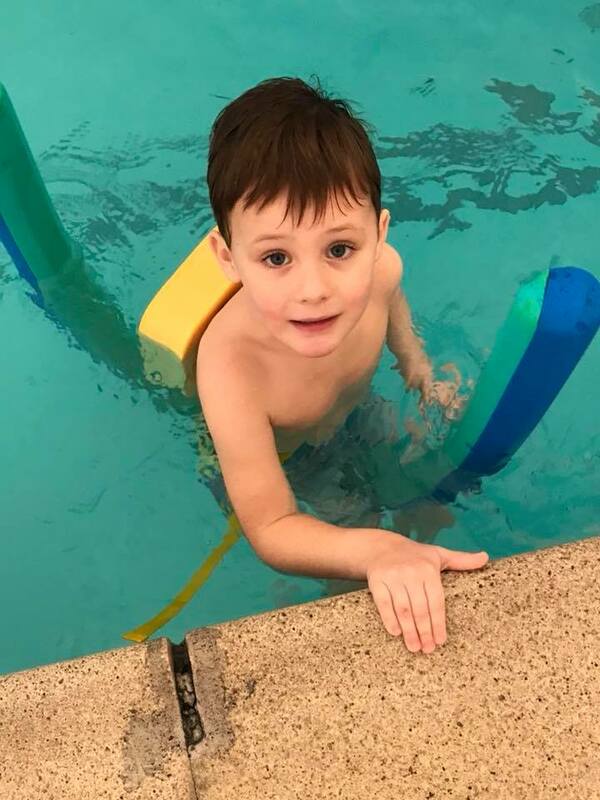 During the colder months, (Labor Day to Memorial Day), the pools are indoors in a balmy 80-degree environment to take away the winter chill. 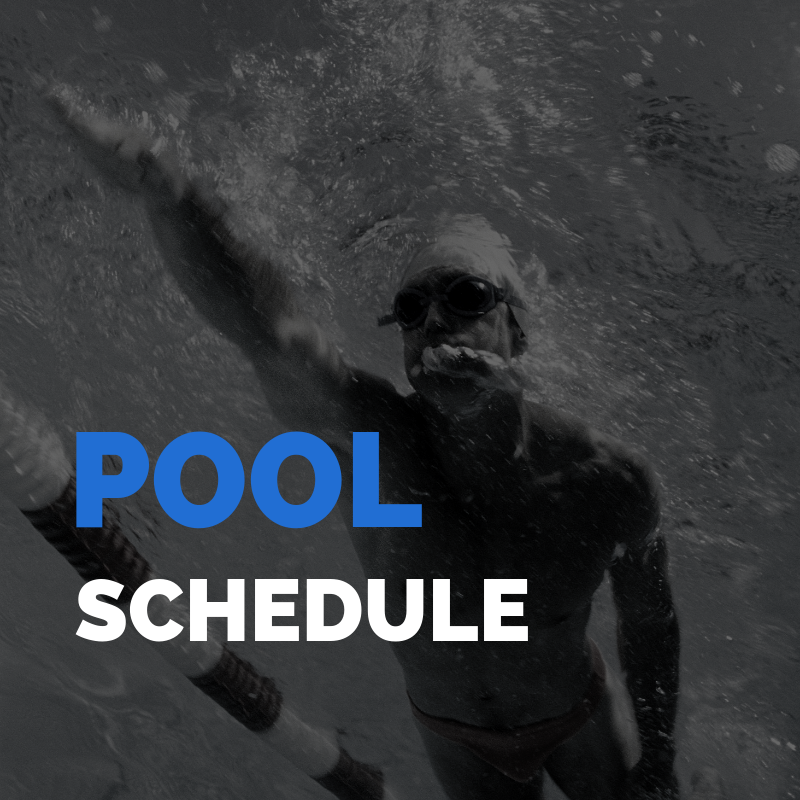 Check the pool schedule for swim times! 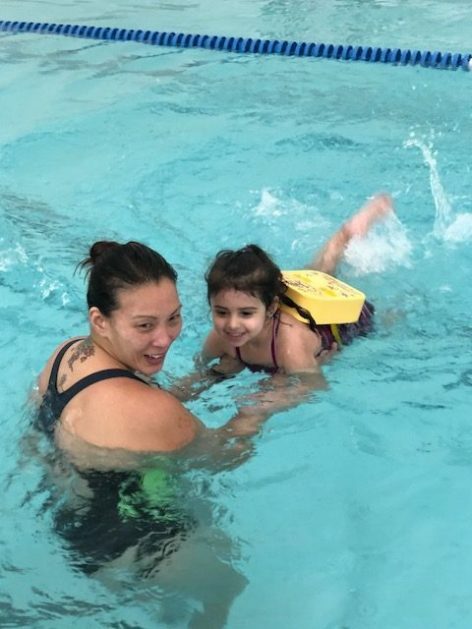 We offer swim lessons for ages 6 months to adults! 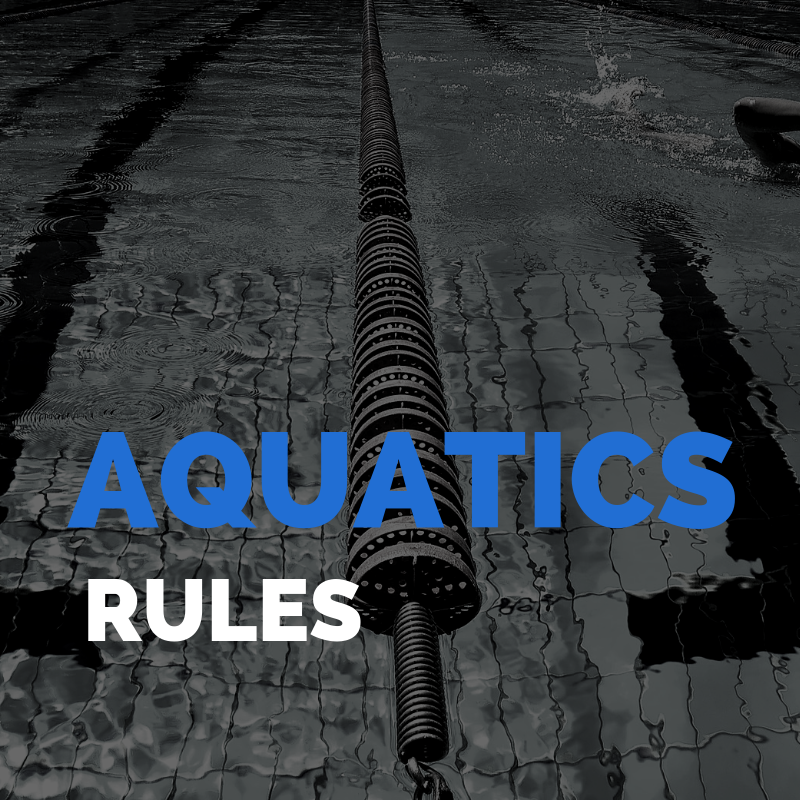 Don’t get caught off guard, check the pool rules! 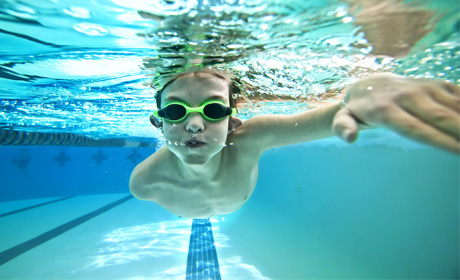 Sportsplex offers a complete swimming curriculum, from teaching your child how to be safe in the water to refining their skills. 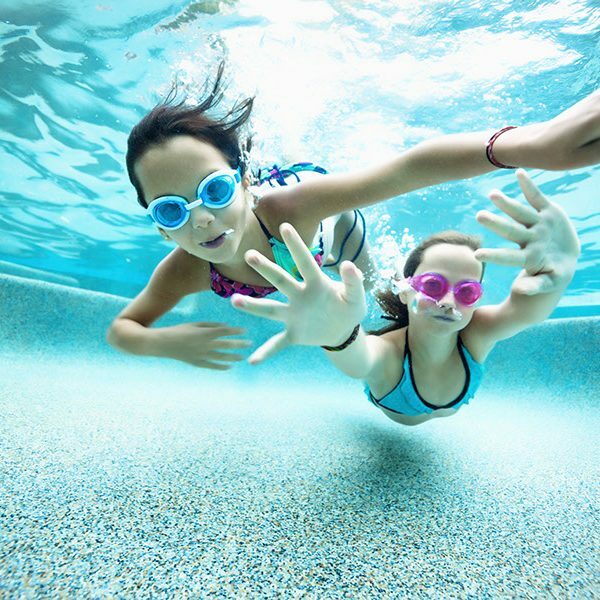 Our priority is safety with quality and to facilitate a lifetime of fitness in the water. Class placement is determined by ability through an evaluation with a Certified Sportsplex Instructor. Please take a look at the level descriptions before enrolling your child. Our summer session levels will NOT be the same as our fall levels. We have been listening to our parents requests and have made our levels less broad and easier for children to learn skills required to be able to advance through each level! 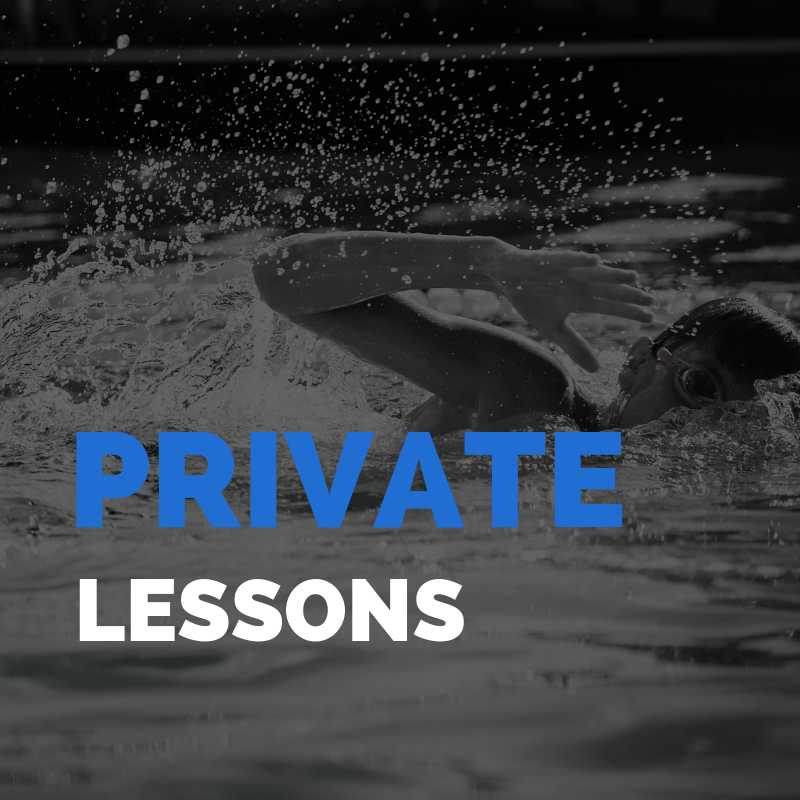 Private swim lessons are designed to meet the individual’s needs and goals. Schedule one lesson to touch up on a skill or a series of lessons to master a new skill. 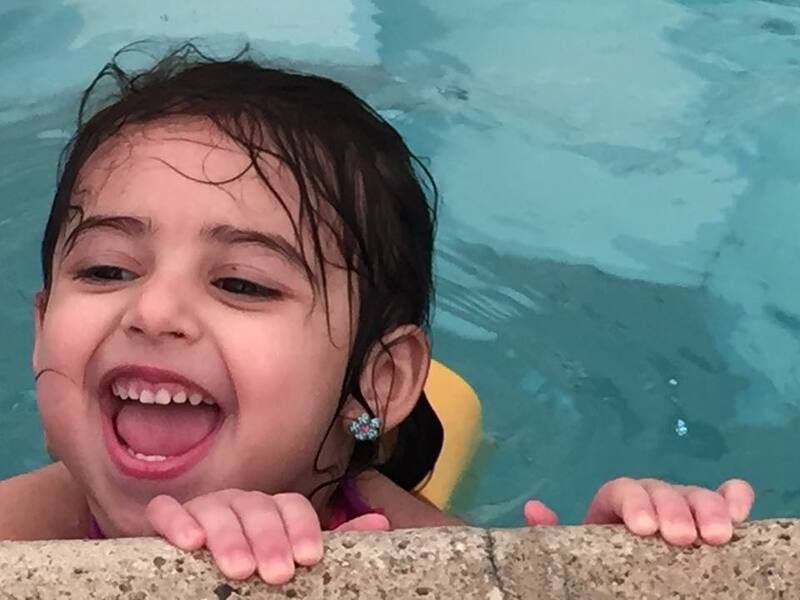 From children to adults, our instructors are happy to work with all skills and ability levels. 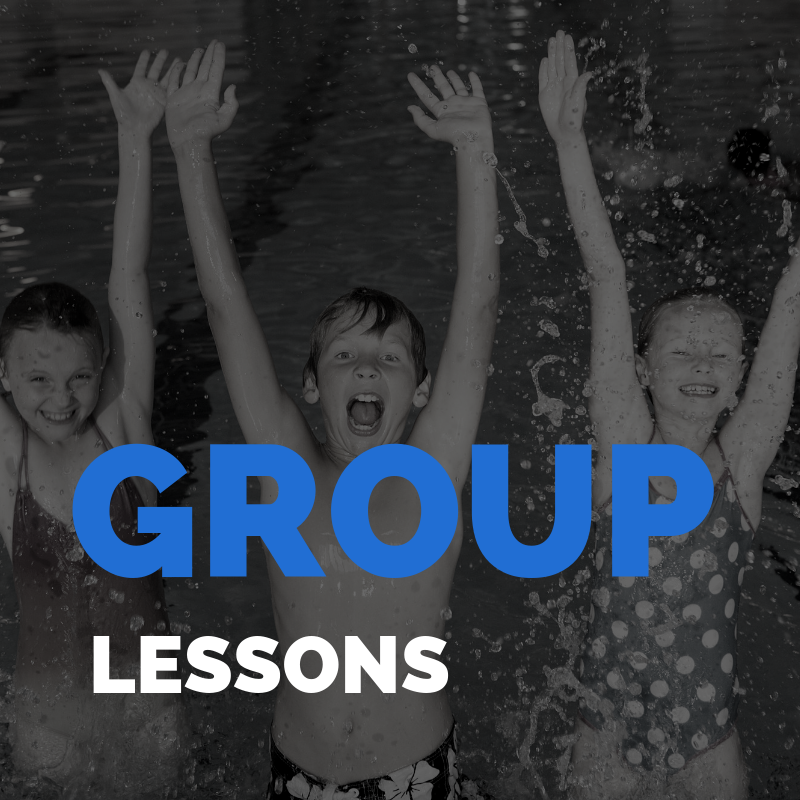 Our lessons are typically sold as 5 packs. 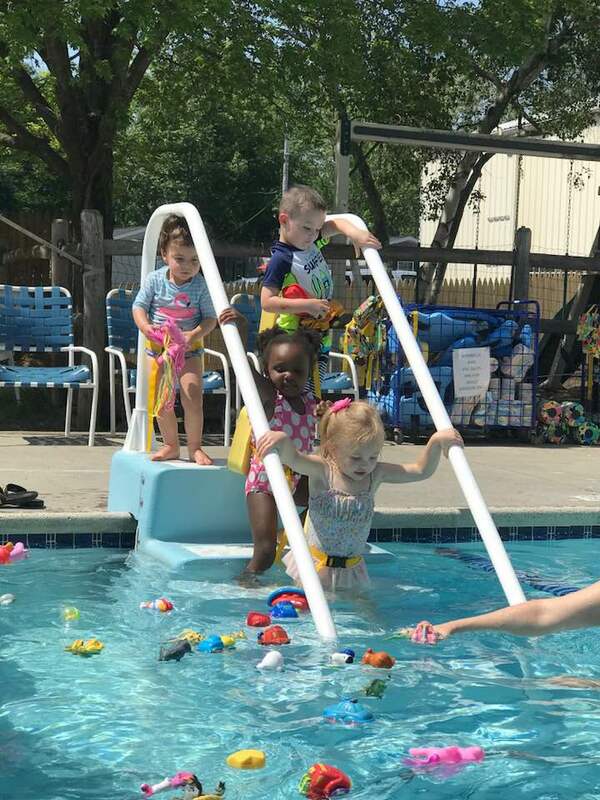 Each lesson is a half hour long and is scheduled according to instructor availability as well as the participant’s schedule. Please feel free to reach out to us if you have any questions! Exercising in the water is one of the most effective ways of increasing cardiovascular strength, muscle endurance and muscle flexibility. Water by its nature is very soothing and cathartic for many; however, it’s the unique properties of water that are beneficial to the masses. Any level athlete, from the novice to professional, can benefit from at least one water workout per week.